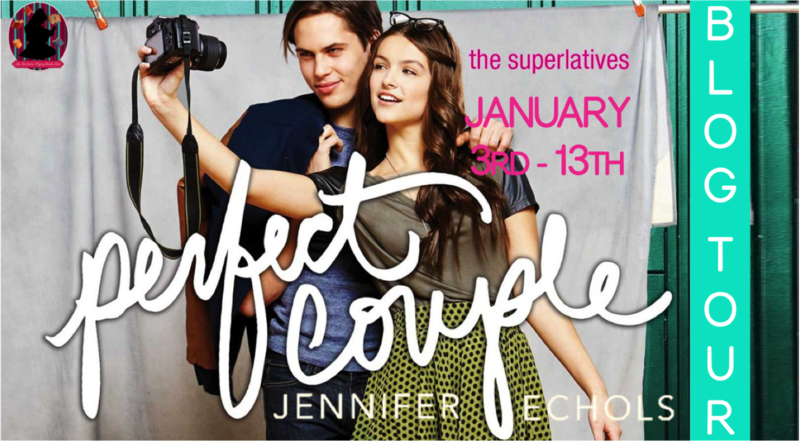 Perfect Couple by Jennifer Echols takes on Perfect Couple that Never Was who turns out to be Harper, the school photographer and Brody, the star quarterback. 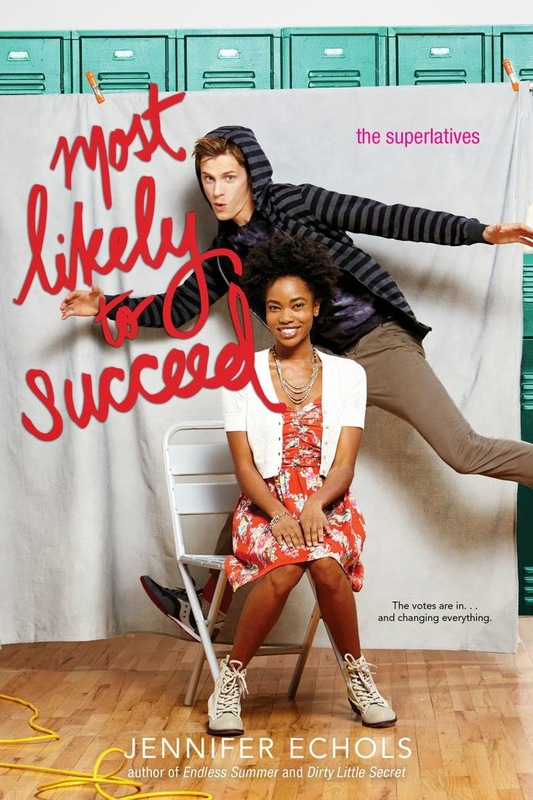 It’s fun and quirky and I really enjoyed it. Harper is definitely intriguing. I thought it was interesting how she dressed a little on the quirky side, even making her own clothes in order to imitate a more retro look. Her reasoning is a little different too because she thinks she needs to dress this way to stand out because otherwise she would just blend into a crowd. She isn’t dressing quirky because she is confident it’s actually because she is not. Kind of a different twist on that idea. Harper also annoyed me at times in the beginning because she was so obsessed with the Perfect Couple matchup/Brody and the way she would let Kennedy walk all over her. She does start to change as the plot develops. Not only does she start to change her looks, she finally starts standing up for herself a little more. Although she has moments of relapse that drive me crazy but honestly nobody changes overnight. I’m glad at one point someone points out to her that she has an obsession problem. It makes it feel like the author has a point for it in the story. You can tell that some of her Kennedy issues of confrontation probably stem from her dad and mom’s relationship. I liked Brody. He was a little more on the laid back side and not necessarily perfect but he didn’t hide who he was. He didn’t act like he was something he’s not. He felt genuine to me. Even with Harper’s quirks I really enjoyed the plot. I also really like how the plot of the next book starts getting weaved into the story but if you read the books separately you won’t be lost. I actually didn’t read Biggest Flirts yet and I did not feel lost at all but now I want to just to see how Harper and Brody show up in that one. I thought the romance was cute. It was much more of an emotional one instead of physical even though you could tell they are attracted to each other. I’m not a heavy contemporary reader but I really enjoyed this story. 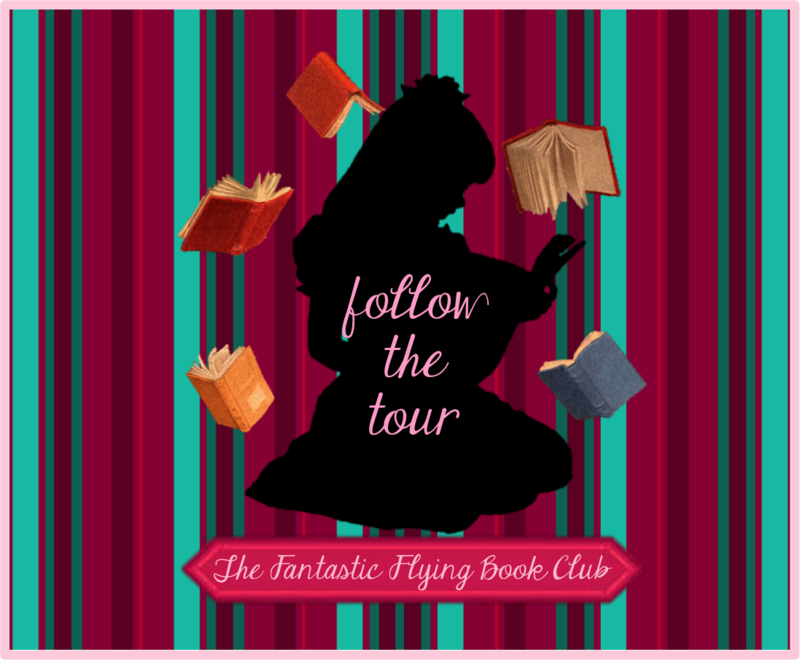 I thought it was cute and fun read. These sound cute, and remind me of the 80's teen romances I used to read as a kid and tween, only better written.